When bombs explode at the Islamic Cooperation Council’s headquarters in Oslo, detective Hanne Wilhelmsen is on the case in the ninth installment of the award-winning series from Norway’s bestselling crime writer Anne Holt whose tenth and final book in the series Dust and Ashes will be published in May 2018—“Odd Numbers shows Holt’s storytelling at its finest” (Associated Press). 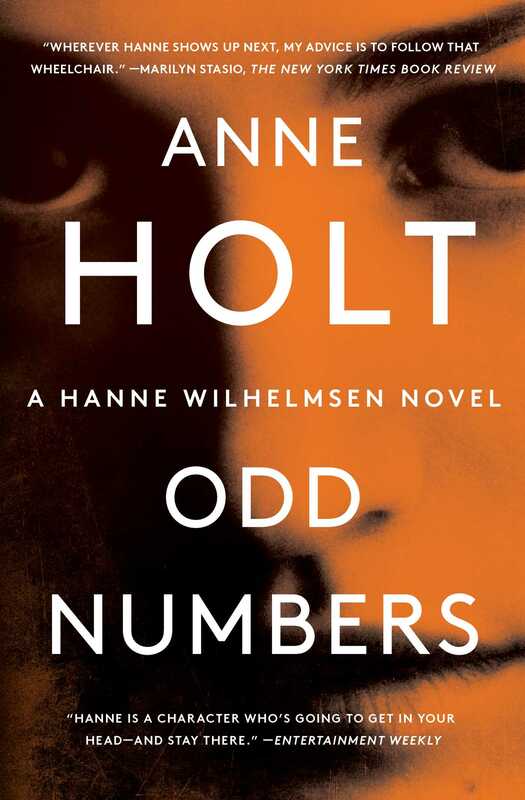 From “the godmother of Norwegian crime fiction” (Jo Nesbo), Odd Numbers is “prophetic” (Kirkus Reviews) and “outstanding…shedding a vital humane light on one of today’s most lethal social problems (Publishers Weekly, starred review). "An outrageously suspenseful novel that skillfully reflects the reality we now live in." "[Anne Holt] once again proves why she is such a popular crime fiction author. She pinpoints the fears of contemporary society without oversimplifying." "An irresistible combination of a heated race against time in the bomb story plot line, and a slower paced cold case story. I read it all in one sitting and luxuriate in how Holt cleverly ties all the threads together, brings her rich gallery of characters to life, and deals with the difficult issues of our time." 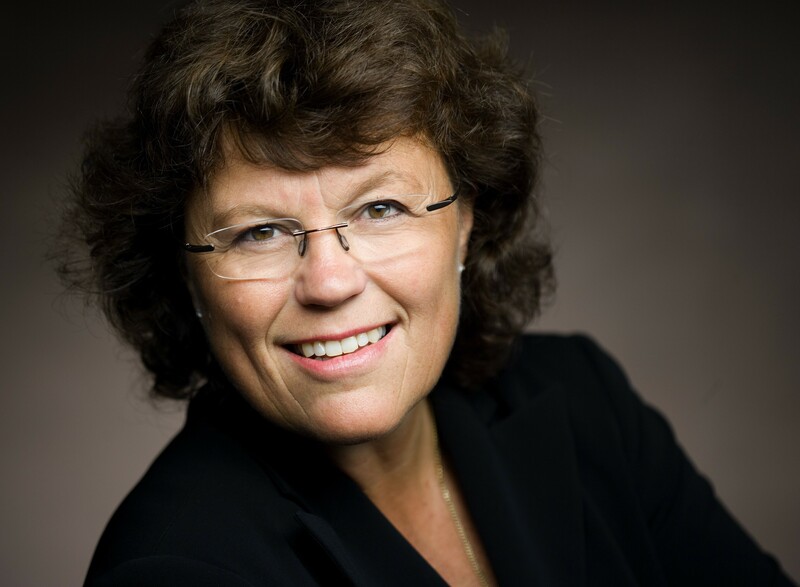 "Anne Holt is back with a Hanne Wilhelmsen crime novel - and she delivers. /.../ It’s been a long time since I’ve read a more beautiful and elegant opening in a crime novel. /.../ With Offline, Holt presents a piece of high quality crime fiction art."